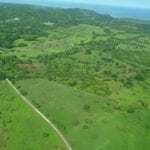 These 27.5 acres are located just bordering the growing villages of Sta Rosa, Llanito and Villa Real. 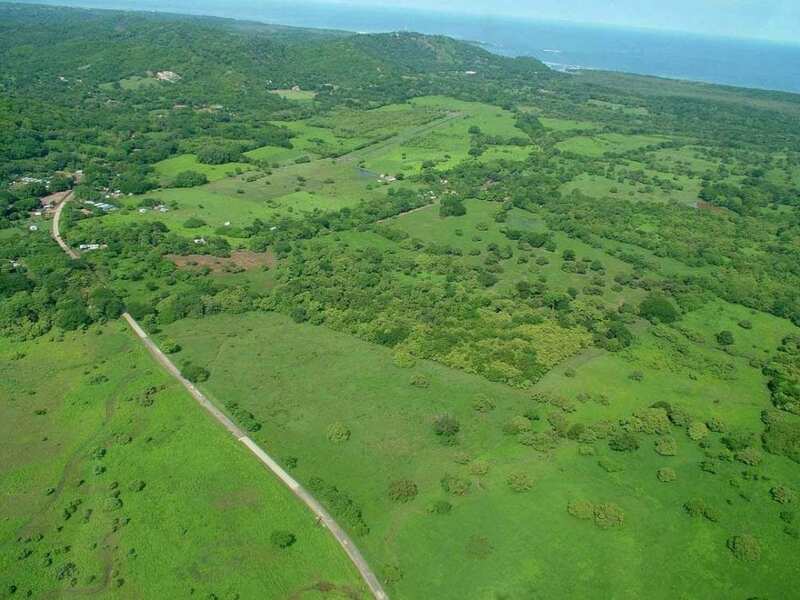 Centrally located and only 5 km from Tamarindo. 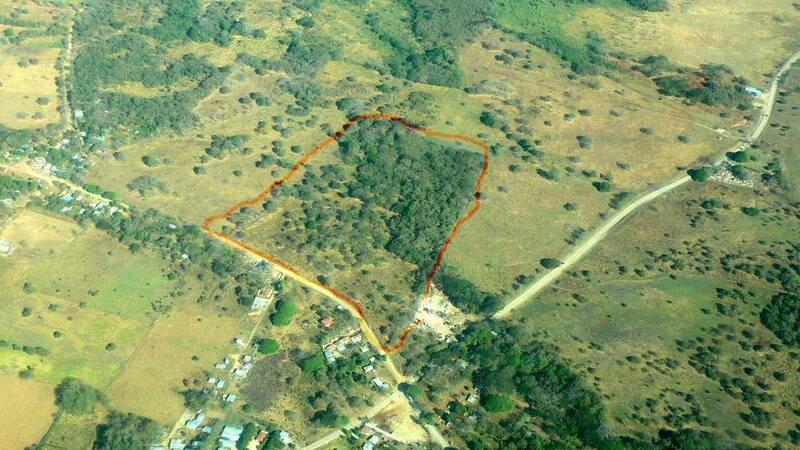 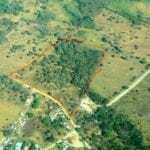 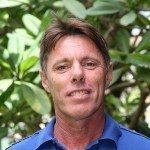 Great property to subdivide and take advantage of the growth and high demand of residential real estate in the area.